Where Will Your Love Story Take You? There are plenty of stories out there. Let us tell yours! Some of life's greatest adventures happen right in our backyard and some take us to far away lands. Jessica Elizabeth Photographers is based in Southern California and available for travel worldwide. 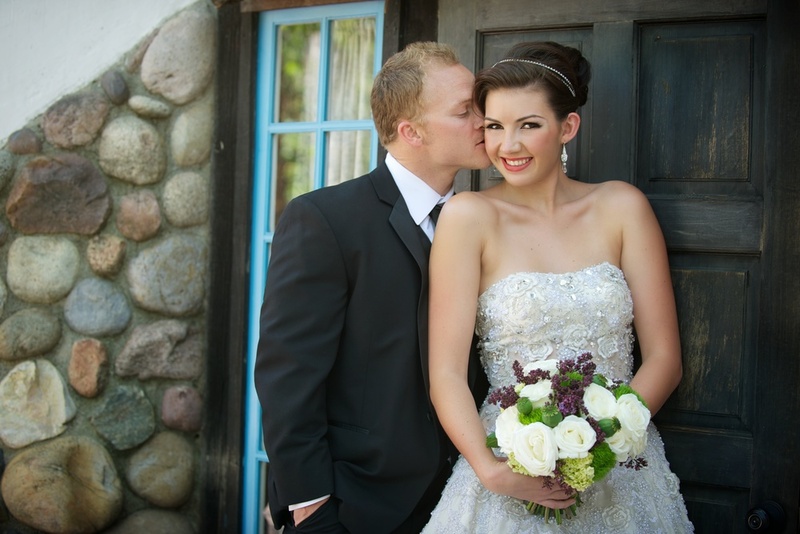 Jessica Elizabeth specializes in weddings, engagements, and special events. We are a full service company offering photography, cinematography, and photo & slo-mo video booths. We'd love to meet with you at our Orange location.